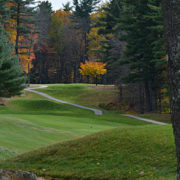 Join us at the Rochester Country Club for a day of food, fun, and fundraising for a good cause! Help us continue our mission to talk to students and parents about the dangers of drug abuse. Lunch and Dinner will be included with your admission. We will also have a Raffle, 50-50, Door Prizes, Hole-in-One Contest for a CAR, and a silent auction! If you are registering for 1-3 people, please select “single player” and indicate the QTY (1-3) for purchase. If you are registering a TEAM, select “team”. 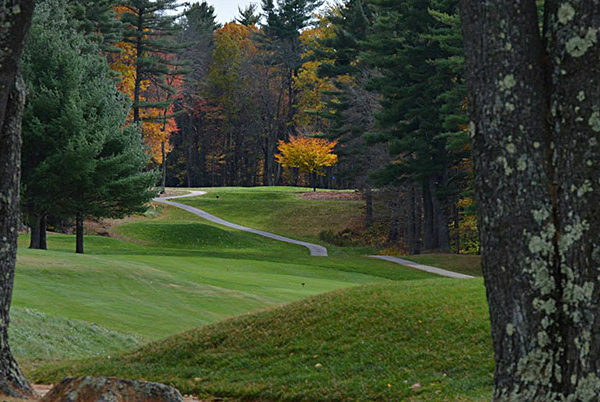 The ROAD Foundation is excited to be hosting our 1st Annual Golf Tournament!  The ROAD Foundation is a nonprofit organization that works in conjunction with the R.O.A.D To A Better Life substance abuse program. Our mission at The ROAD Foundation is to reduce prescription drug abuse by raising awareness of the risks involved to local area teens in New Hampshire schools. We believe in a fact based approach and work with volunteers from the R.O.A.D. To A Better Life program who have dealt with their own addiction issues in the past to help educate local teens on the reality of addiction. The ROAD Foundation also helps to support organizations like Hope On Haven Hill, CADY (Communities for Alcohol- and Drug-free Youth) Inc., SOS Recovery Community Organization and Raymond Coalition for Youth. The mission of The ROAD Foundation is to reduce drug abuse by raising awareness of the risks involved among local area teens. If you would like to learn more about our program, or if you are interested in setting up a presentation, please call or e-mail us!